I often get asked at the store, what’s a metal bed frame. So, I did some digging around and came up with a list of the most common metal bed frames. So, what is a metal bed frame? The basics to a metal bed frame are four metal rails attach by hardware or interlocking rails. Your box foundation or mattress relies on this support system for secure placement. Metal bed frames are equipped with metal legs, plastic glides, or casters wheels to support the overall structure. A foot and headboard can be attached to the frame. Depending on the metal bed frame model the headboard will be included. 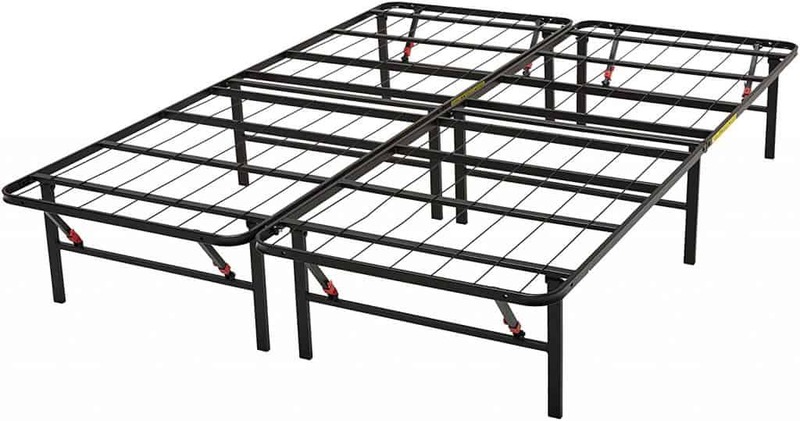 Many customers choose the basic metal bed frame on its affordability. There is actually a lot more to selecting the right metal bed frame, and the many options rarely advertised. Below I have made a list of the three metal frames that are rarely talk about but useful and practical. The standard metal bed frames consist of four or five metal bars arranged in a rectangle and supported by legs. The frame keeps your box spring and mattress off the floor. The standard metal bed frame height off the floor is 7″. The support bars on metal bed frames are generally too far apart to provide support for a mattress only, so a foundation or box spring is typically needed. The metal frame has two brackets on the end of the bed. These brackets are used to attach a headboard. The bolts that connect to the brackets are sold with the headboard. Useful tip before buying your headboard make sure to check the distance of the brackets for proper fitting. More legs on the frame usually translate to better quality and support. Metal bed frames come in all of the same sizes as mattresses, and several models are adjustable to fit all sizes of box springs. Choose a metal bed frame if you want the right balance of performance, strength, and affordability. Foldable platform bed frames usually have horizontal panels and cross rows of wires that support a mattress. Depending on the model a foot and headboard can be easily attached, and are generally low profile with 13″ storage underneath. This frame is foldable and easy to store for overnight sleeping. You do not need a box spring or foundation before placing your mattress on a foldable platform bed frames. You do not need any tool for assembly. Foldable platform bed frames are available in several different sizes. They are an affordable solution since you do not need a foundation.  Today’s non-coil mattresses, such as gel memory foam, memory foam, latex, and no-flip, one-sided innerspring mattresses should mainly be used on flat, firm surfaces, such as foundations or metal platform bed frames. Metal platform beds frames usually have wooden or metal slats that are three inches or less apart or a solid panel, a foot, and headboard. The frame is typically low profile with storage underneath. This frame is an excellent option for a permanent bed and does not need a box spring or foundation before adding your mattress. However, you do have to assemble the bed, but the hardware, instruction, and tools are provided. One important consideration when shopping for bed frames is making sure the materials and slat widths are in accordance with the recommended usage set out by the mattress’s manufacturer. A bunkie board is an excellent option for added support. This bunkie board will protect the bedframe and your mattress. Otherwise, you may inadvertently void your warranty. So that just about wraps it up. Since you have made it to this point in the article, I am going to throw out a guess and say that you are interested in one of these metal bed frames. My advice now is to look around in your bedroom. The metal bed frame option that will work in your bedroom will depend on your space, needs, and budget. What size is a queen metal bed frame? The size of a queen metal frame is 60 inches wide and 80 inches long. How tall is a standard metal bed frame? The height varies from manufacture to manufacture, but the typical height is 4″ to 7″ inches.